Start taking classes at Barre Strong and other studios! 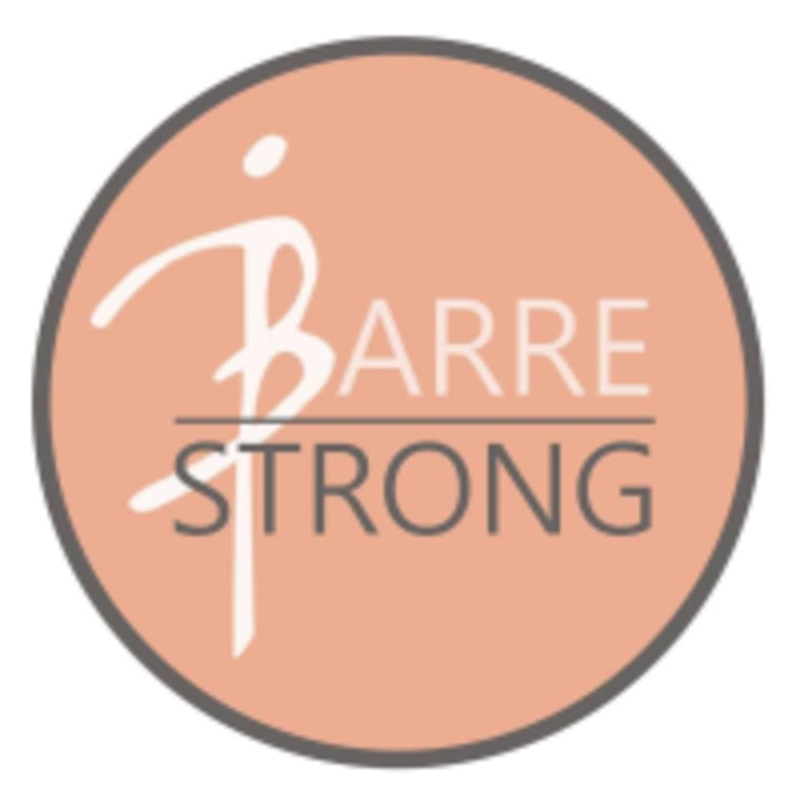 Barre Strong is an innovative barre experience that blends muscle sculpting barre movement with other exciting fitness formats to challenge the body in a whole new way. Whether you are an experienced athlete or just getting started, Barre Strong will noticeably transform your body, creating a longer, leaner, stronger you inside and out! Wear comfortable clothing you can move freely in. Students commonly wear barre socks or nothing at all to take the class, however, you can wear athletic shoes or whatever your're most comfortable in. We offer a towel service and have bottled water available. Friendly and encouraging atmosphere with an instructor who gives great cues. The workout was moderately challenging, so a decent sweat but nothing too intense.